If you grew up on American soil, whether you were a boy or a girl, you probably played “Cowboys and Indians” in your backyard. If you grew up in the 1940s and 1950s, you no doubt watched Roy Rogers, Dale Evans, and Gene Autry with undying devotion, which is exactly why so many feel a very real and vivid connection to western art. The Cowboy Artists of America (CAA) was formed in 1965 at the Oak Creek Tavern in Sedona, Arizona, by Joe Beeler, Charlie Dye, John Hampton, and George Phippen. 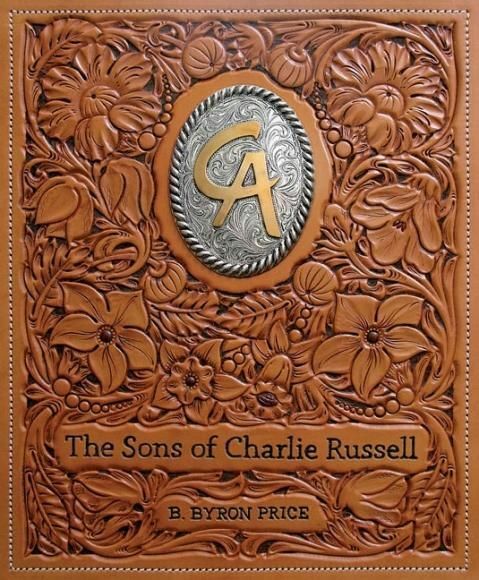 The twenty active members and nine emeritus members continue to feel the influence of Charlie Russell and Frederic Remington, as well as other early artists of the American West. The organization has weathered the oil boom and bust, the rise and fall of the stock market, and the tech bubble. Through it all, its members have been championed by individual, corporate, and museum collectors who have embraced their art and the stories it tells. The CAA is fifty years strong and looking forward to the next fifty years. 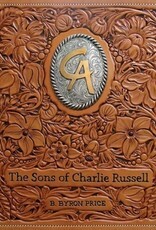 The Sons of Charlie Russell commemorates the fiftieth anniversary of the formation of the Cowboy Artists of America. From the beginning, the CAA set its course to perpetuate the history, romance, and importance of the American West. The history of these artists as described in this book comes alive with essays, photographs and beautiful images of their work as it portrays the life of real Indians and cowboys.